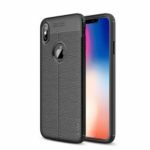 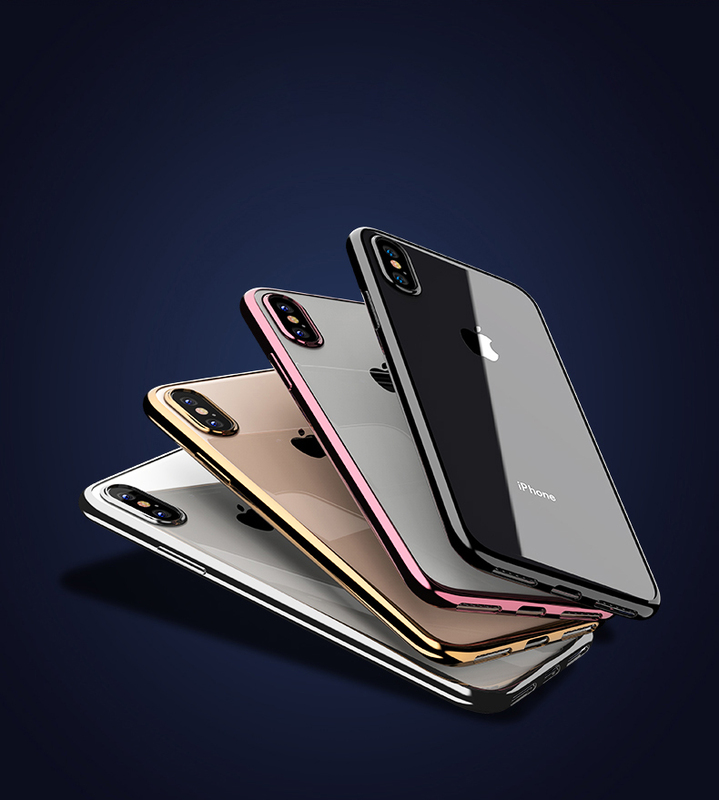 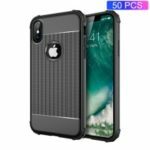 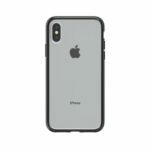 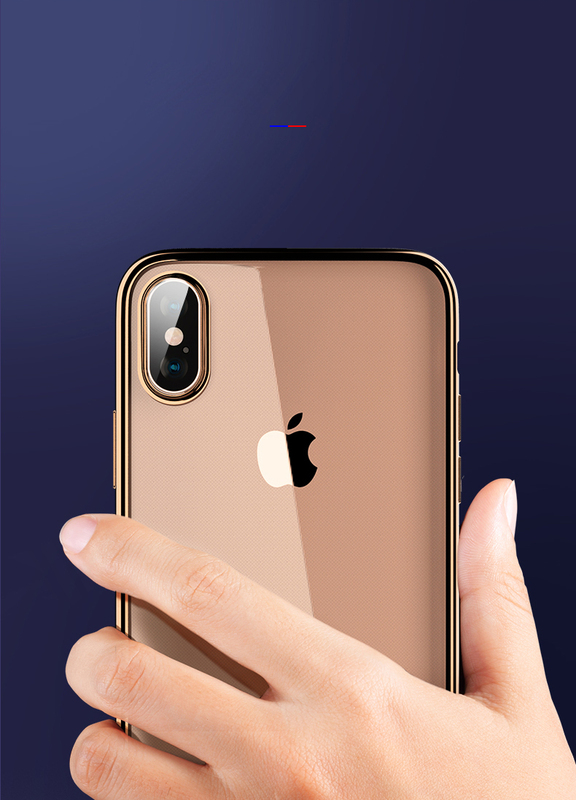 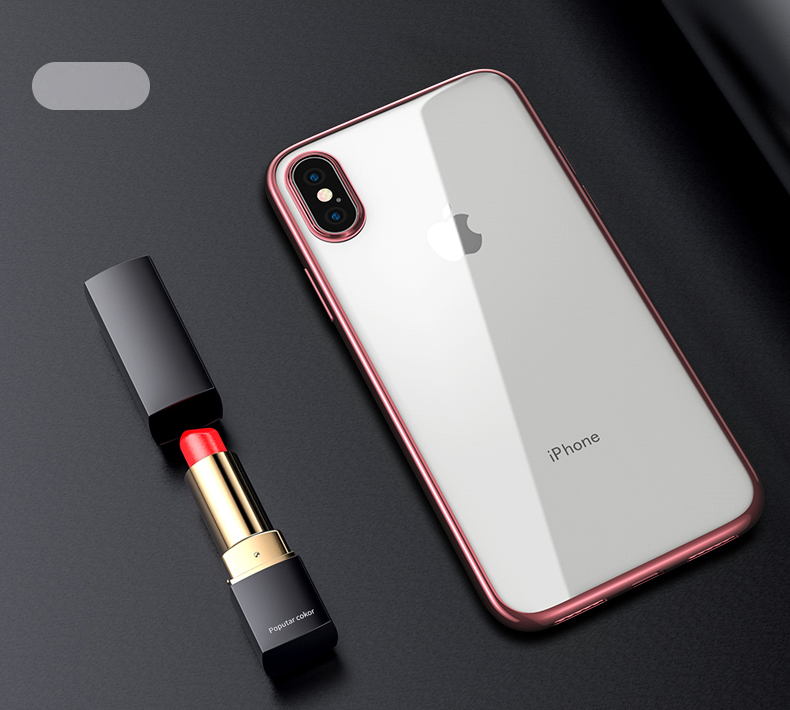 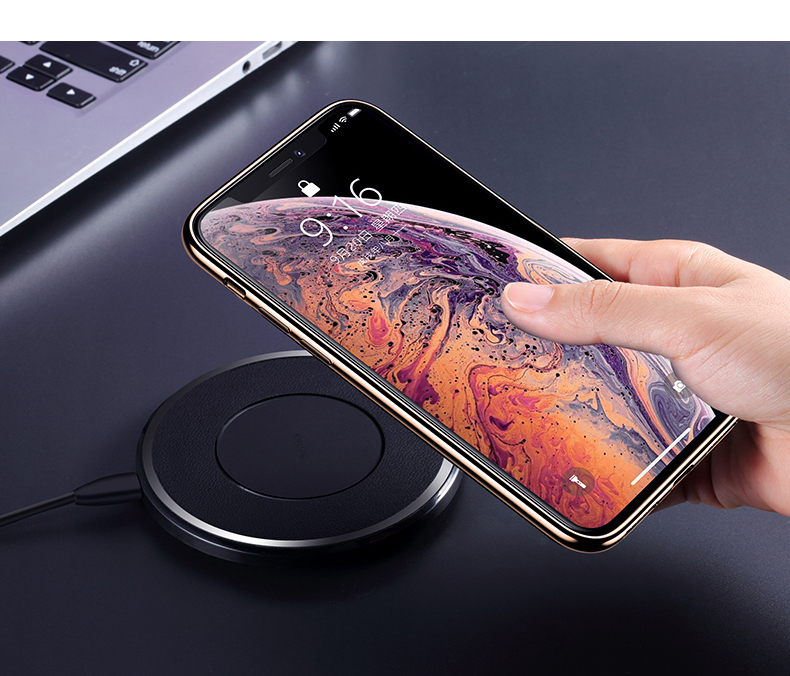 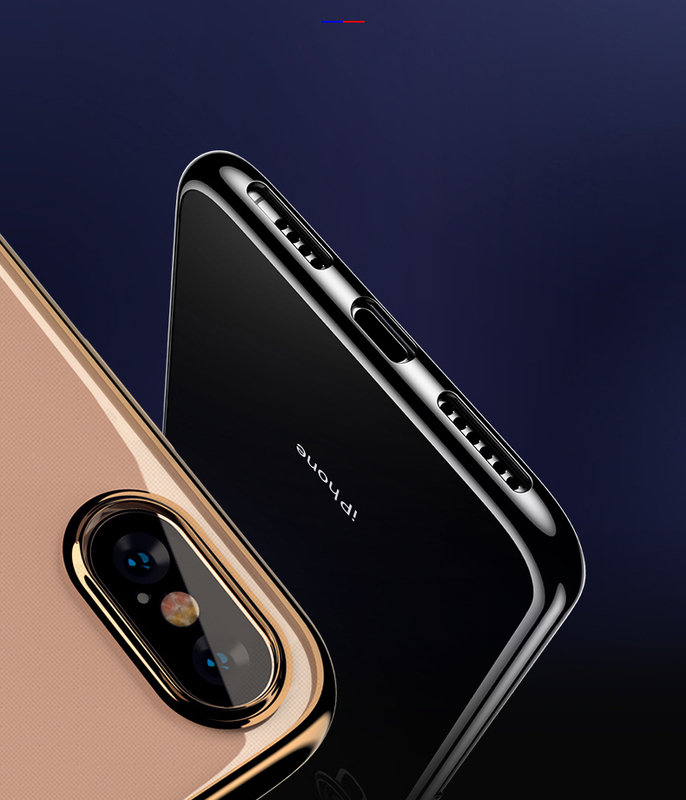 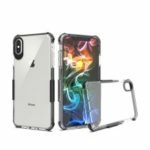 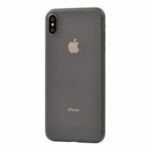 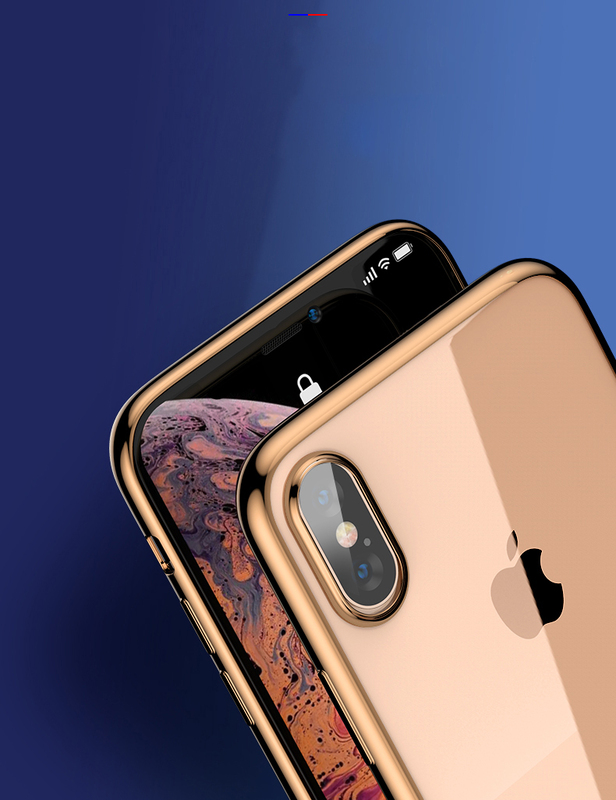 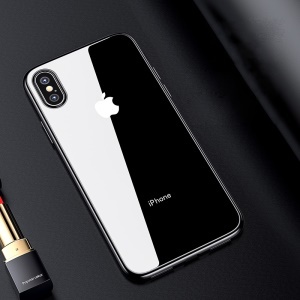 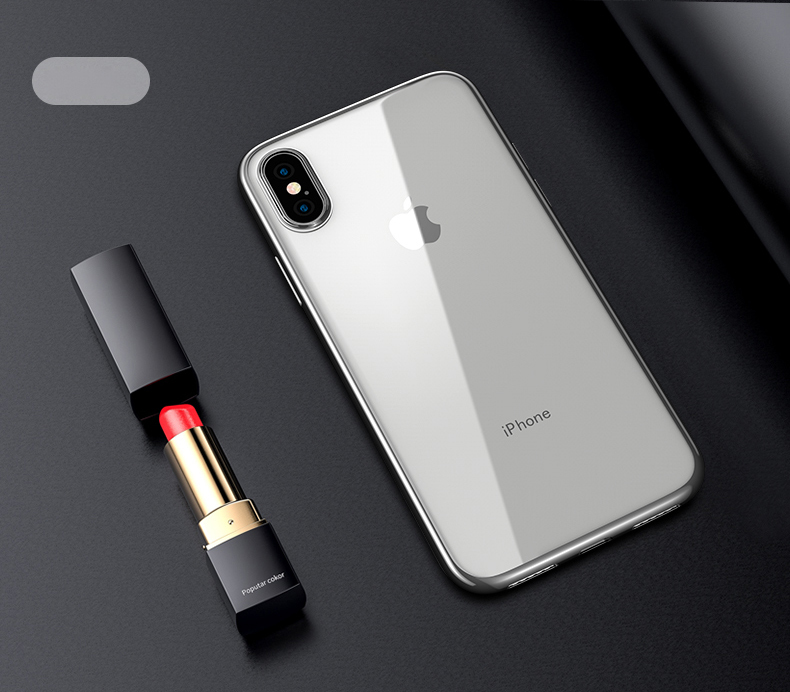 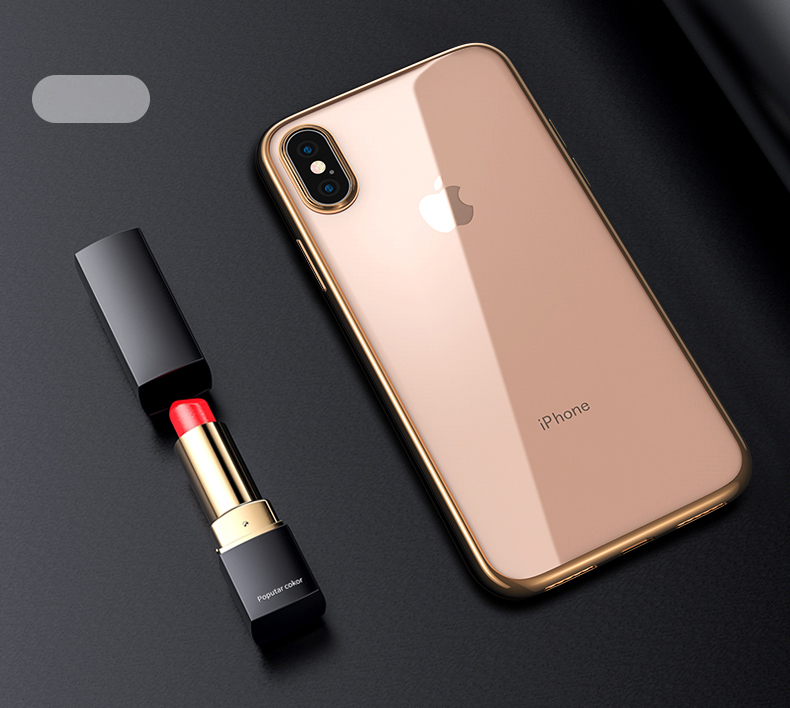 For just $ 4.30 , buy BENKS [Electroplating] Soft TPU Protection Phone Case for iPhone XS Max 6.5 inch – Black from the wholesale webshop online. 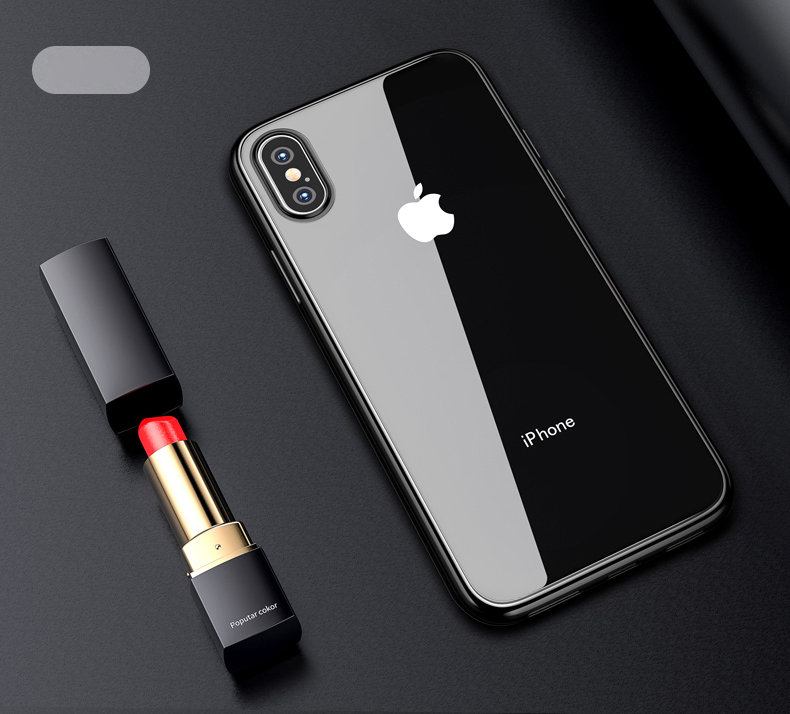 Made of TPU material, this BENKS case is flexible and slim, well-fitting your phone with minimal bulk. 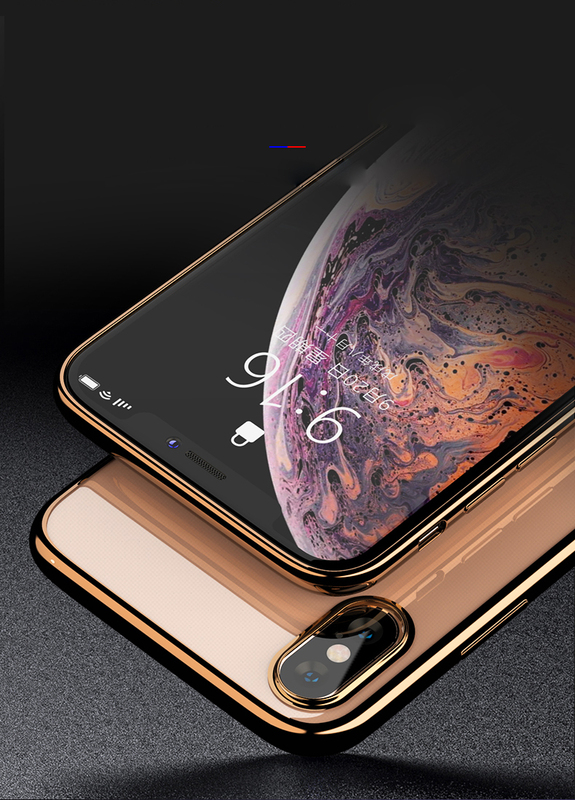 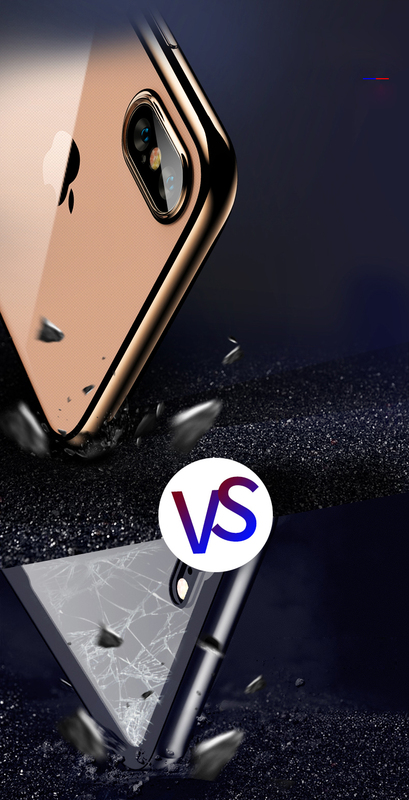 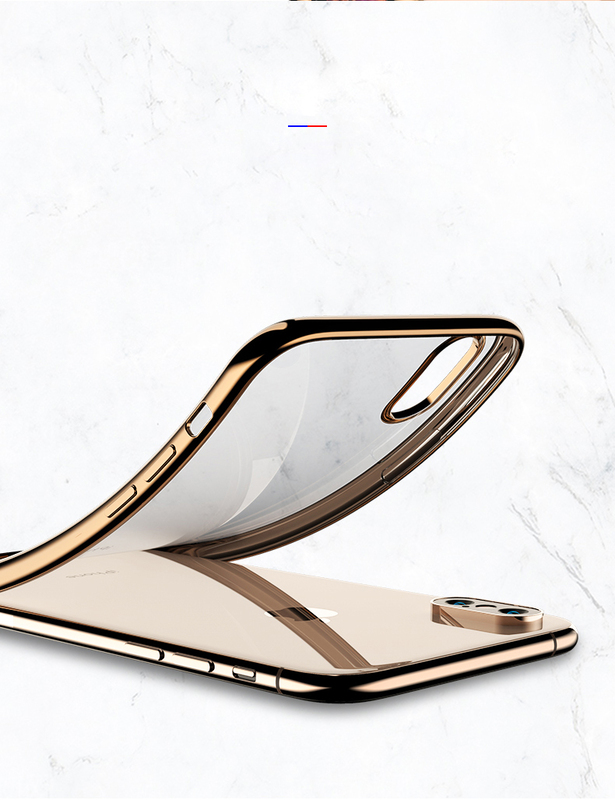 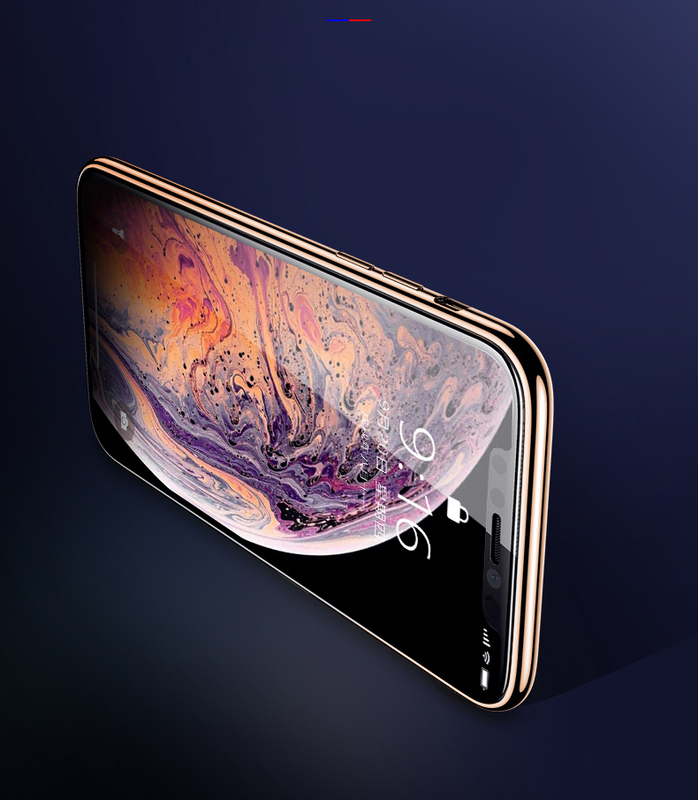 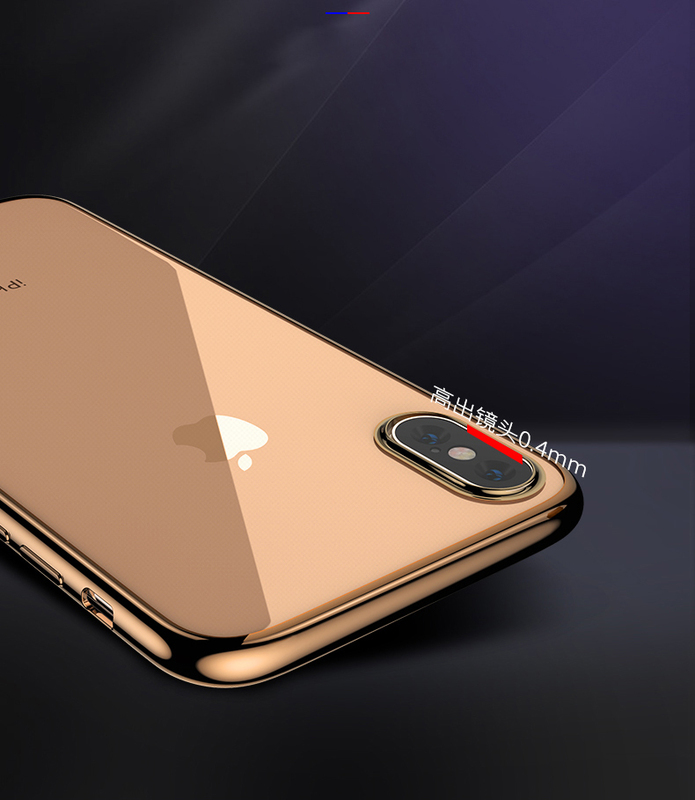 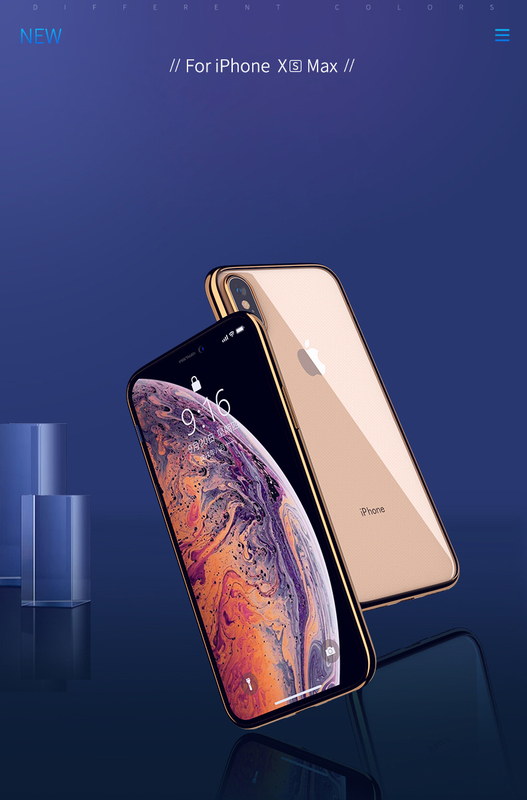 Shining electroplating edge surely gives you extraordinary tactile experience and makes the case an outstanding appearance.